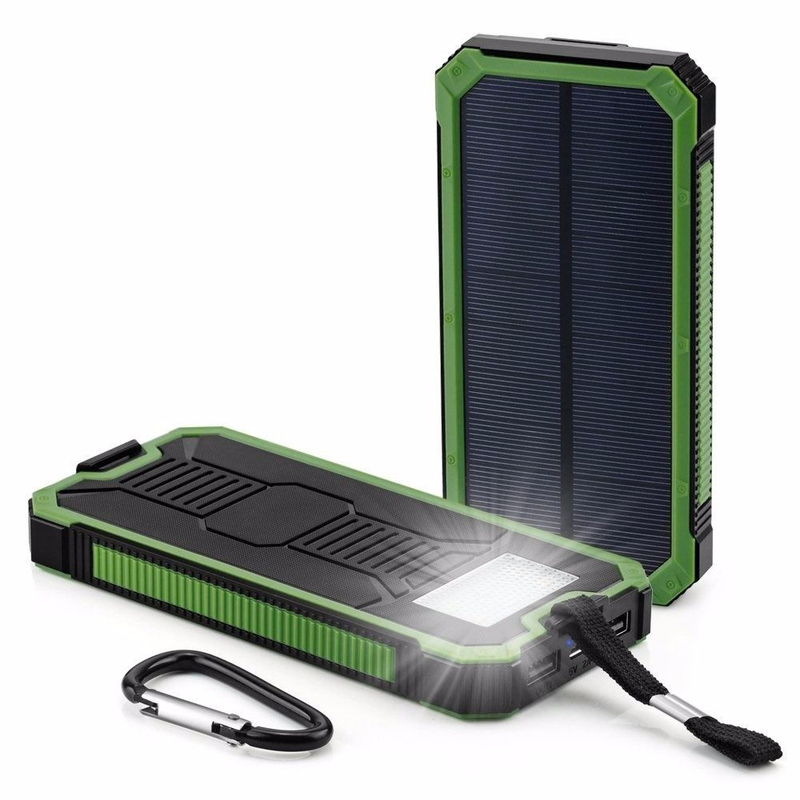 AccessoryGeeks.com | Universal Solar Charger, 8000 mAh Power Bank Portable Charge External Battery with 2-Port Dual USB [Green]| FREE SHIPPING! Universal Solar Charger, 8000 mAh Power Bank Portable Charge External Battery with 2-Port Dual USB [Green]	Are you doing your part to Go Green (note: NOT turning into the Hulk) Well this is where you can start, a solar powered phone charger! Even if you're cooped up in a lab all day, just leave your phone plugged in to this power bank outside (since you can't use it in a radiation suit anyway). 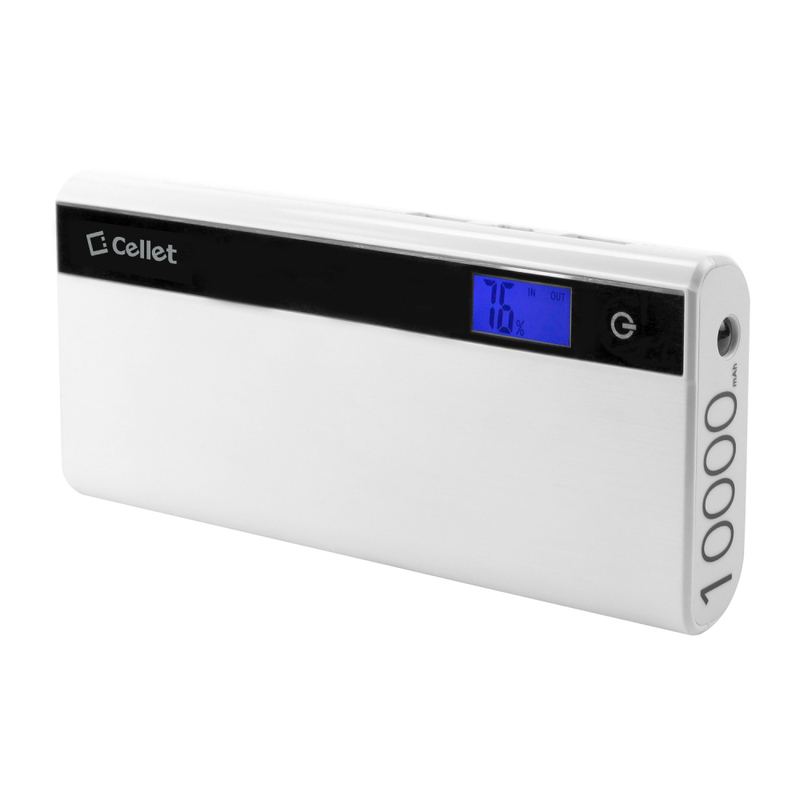 HIGH CAPACITY -- 8000mAh power bank equipped with a compact solar panel, which could recharge emergency via outdoor. STRONG LIGHT -- 1 built-in LED torch, lighten your night when going for an outdoor camping, 4 LED indicator lights that show at any time the control power. Are you doing your part to Go Green (note: NOT turning into the Hulk) Well this is where you can start, a solar powered phone charger! Even if you're cooped up in a lab all day, just leave your phone plugged in to this power bank outside (since you can't use it in a radiation suit anyway). 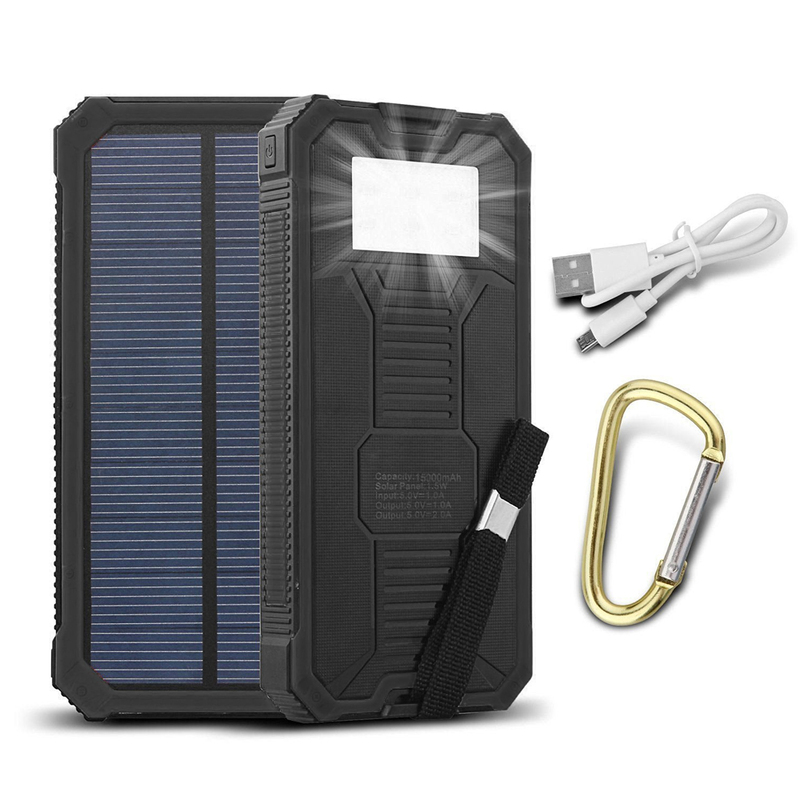 And, if you're the outdoorsy type, this Solar Power Charger comes with a handy clip that easily attaches to your belt loops or backpack. 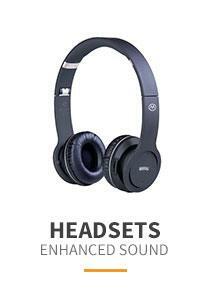 Now you can listen to your Diggnation or Tekzilla podcasts during your all-day hikes or bike rides! 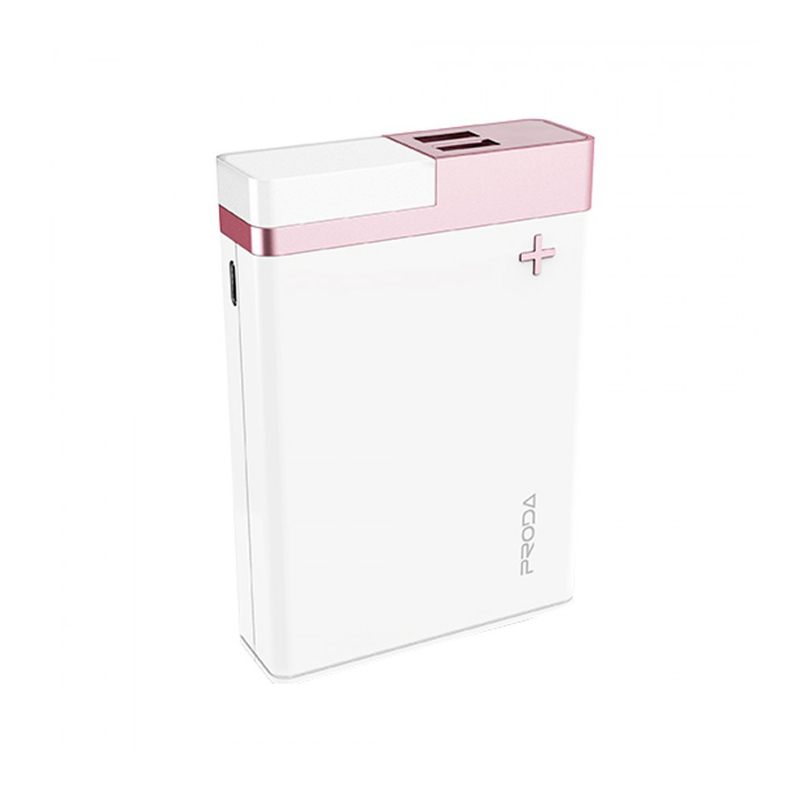 HIGH CAPACITY -- 8000mAh power bank equipped with a compact solar panel, which could recharge emergency via outdoor. 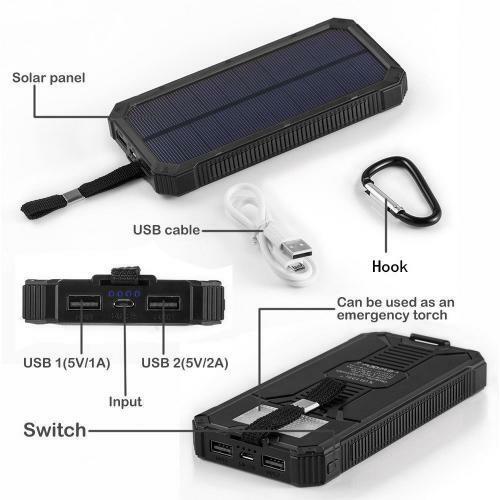 DUAL SOLAR CHARGER USB PORT -- Dual output USB Ports are enabled to transmit power to 2 devices simultaneously, portable cell phone charger, a great travel backup battery. 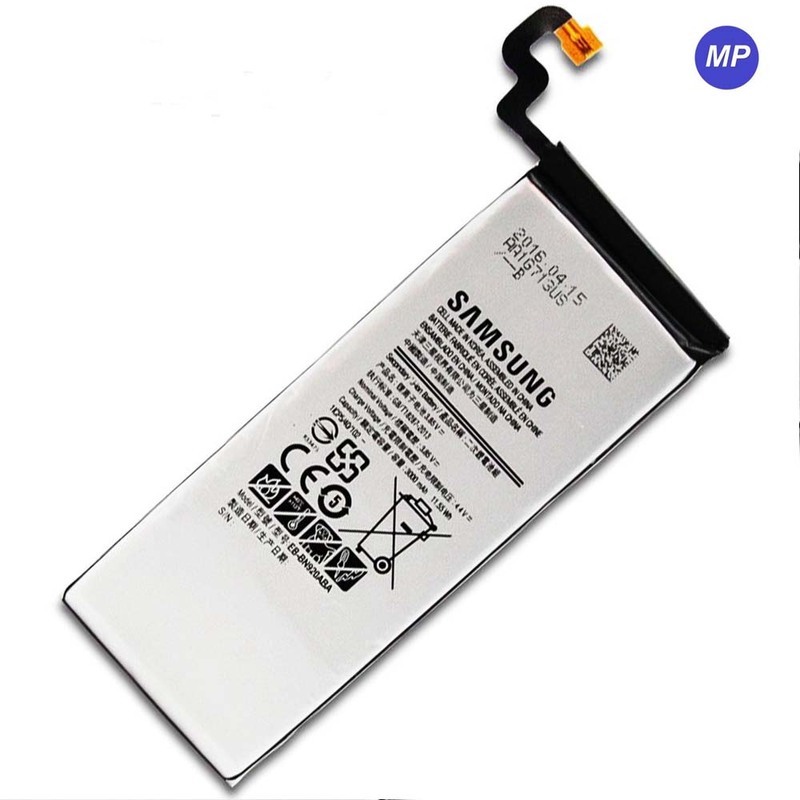 STRONG LIGHT -- 1 built-in LED torch, lighten your night when going for an outdoor camping, 4 LED indicator lights that show at any time the control power. 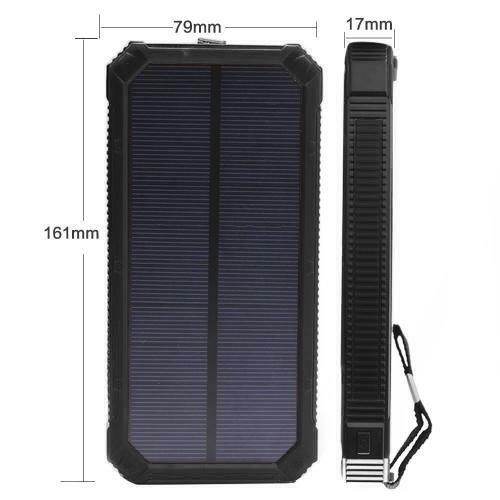 SPECIFICALLY DESIGNED FOR OUTDOOR CAMPING -- The portable solar charger's shell is made outdoor wear-resistant plastic,waterproof, shockproof, dustproof and metal hook for hands-free or hang it on backpack wherever you go. 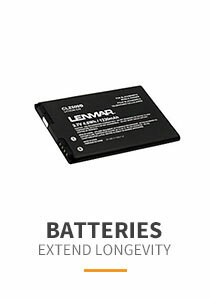 I absolutely love this power bank! I was constantly playing music on my phone at the beach. This solar charger was extremely helpful! Kept my phone charged all day long. 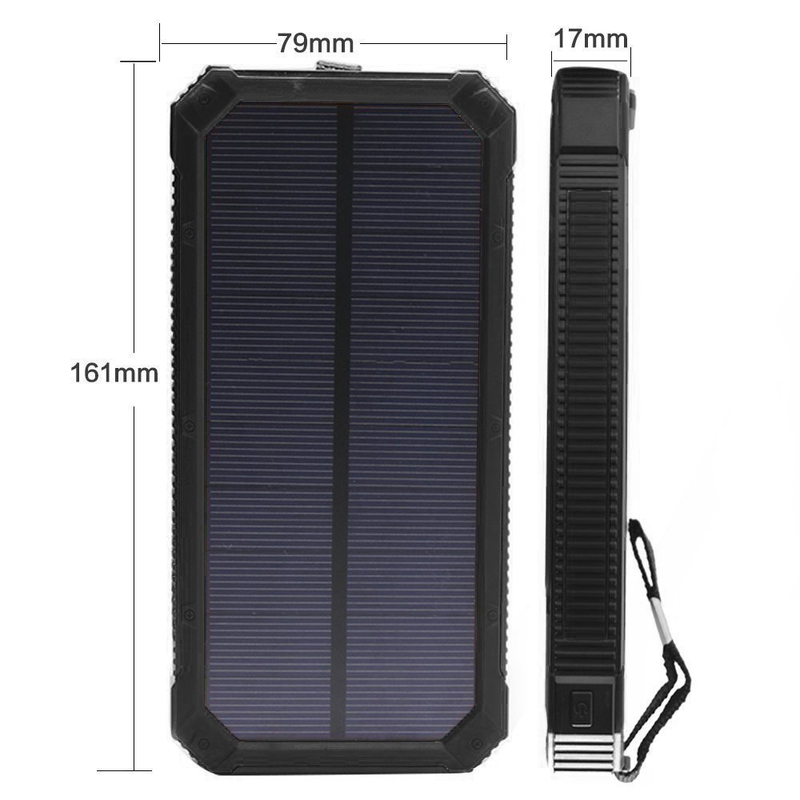 Very strong and sturdy solar charger. It will definitely keep my phone and iPad going for a long time. The flashlight also makes it more valuable to me. Used it in the car on a long road trip. Great little item to have in case of emergencies. It makes me feel much safer knowing I have this in my car in case I were to ever get stranded and had no way to charge my phone. A must-have! This was a lifesaver during the hurricane. Very easy to use, comes with a USB, a built-in LED light, and waterproof which is perfect to hang it on my backpack anywhere I go. Sturdy and heavy! 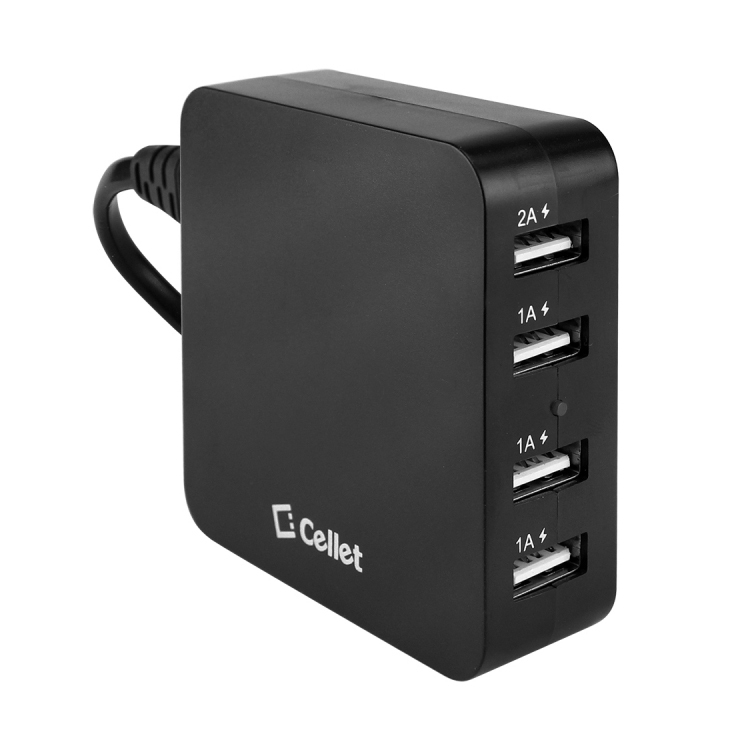 Will be using this on a camping trip so hopefully it will hold up to charging two devices. It has also a very bright flashlight which could provide a good view at night. Cool! 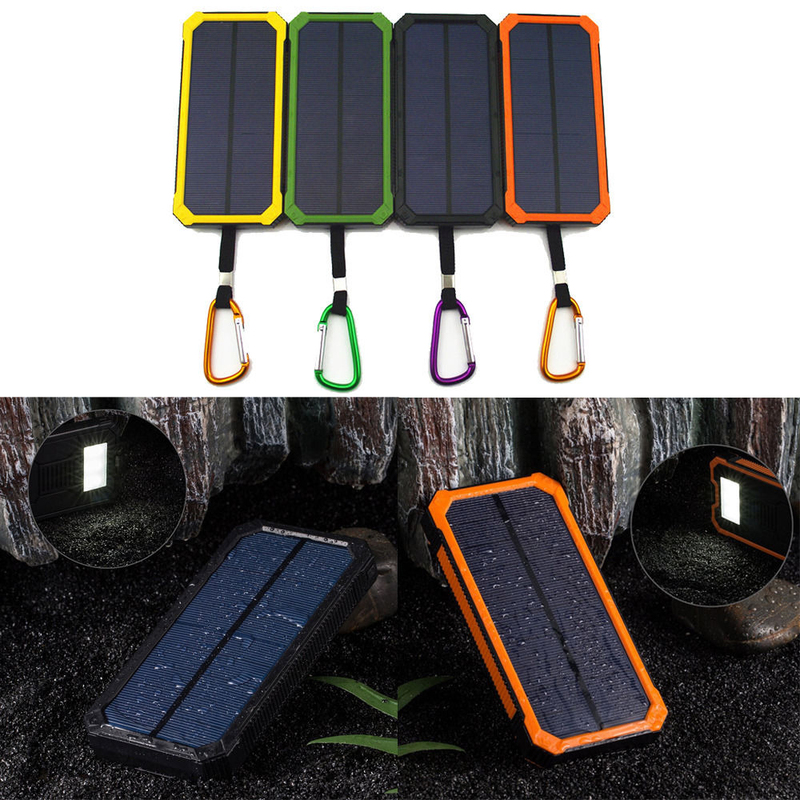 I really like this solar charger! It's very handy for camping and hiking. Works well to provide just in case power and easily hang it in my bag. 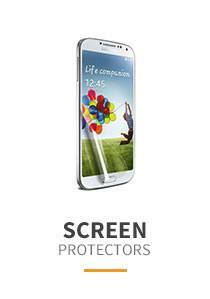 A perfect product for outdoor activities. As long as there is a sunshine it starts to charge. Love the color and the texture. Very helpful! 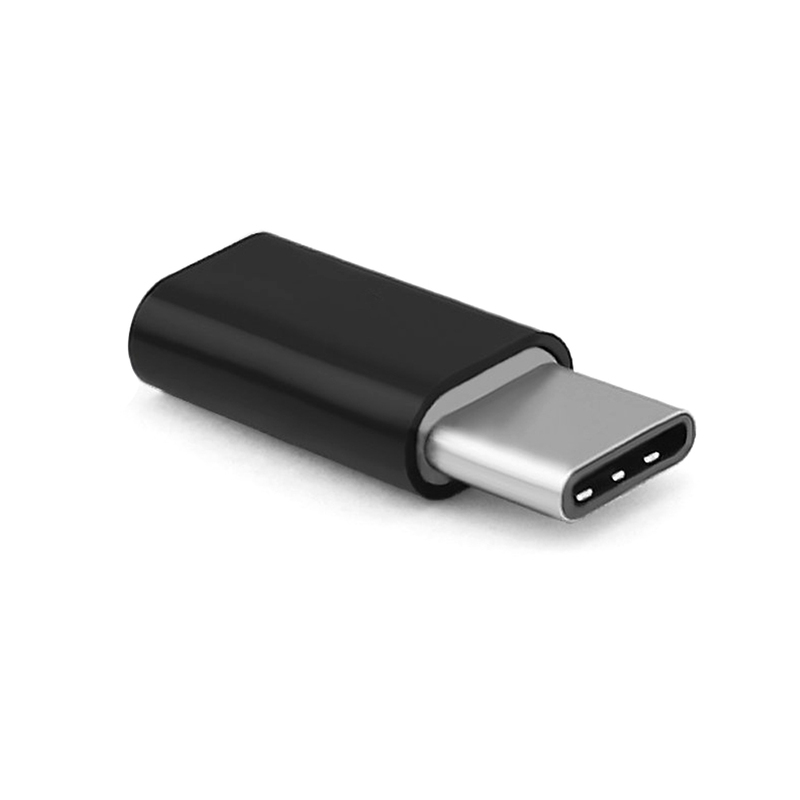 Works great for any outdoors charging. We travel a lot and this solar charger is really a big helped. Would recommend as a small gift. Go green! 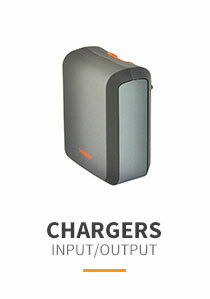 This charger is a great idea if you are going hiking or will be in nature and need an alternative power source. It works well to provide just in case power. Hang it easily on the outside of your bag pack. Perfect for an outdoor guy/camper just like me! Also, very helpful during the hurricane we lost power for a while. It saved a few of us with our phones. Everyone needs to have one of these! It is so nice to have for a vacation/travel to be able to recharge when you need it and to have this be solar powered! 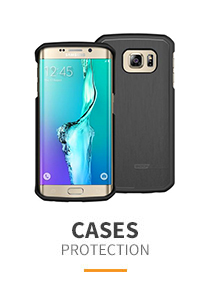 Great for emergencies! Great buy especially for the money and the purpose! Level indicator easy to read, let's you know when it's charged. Nice bright flashlight built in. Trickle charge from solar panel for emergency backup. Lightweight solar power and it is a water proof. What I like is it comes with a hook. I can hang it on my backpack to recharge battery while I go hiking or camping. 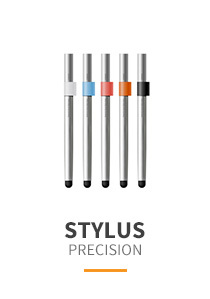 Great product and easy to use. I travel a lot and I do not have to worry about everywhere to find a place to charge. As well as flashlight and emergency rescue lights function. The design is very intimate. What a great charger to have while camping! 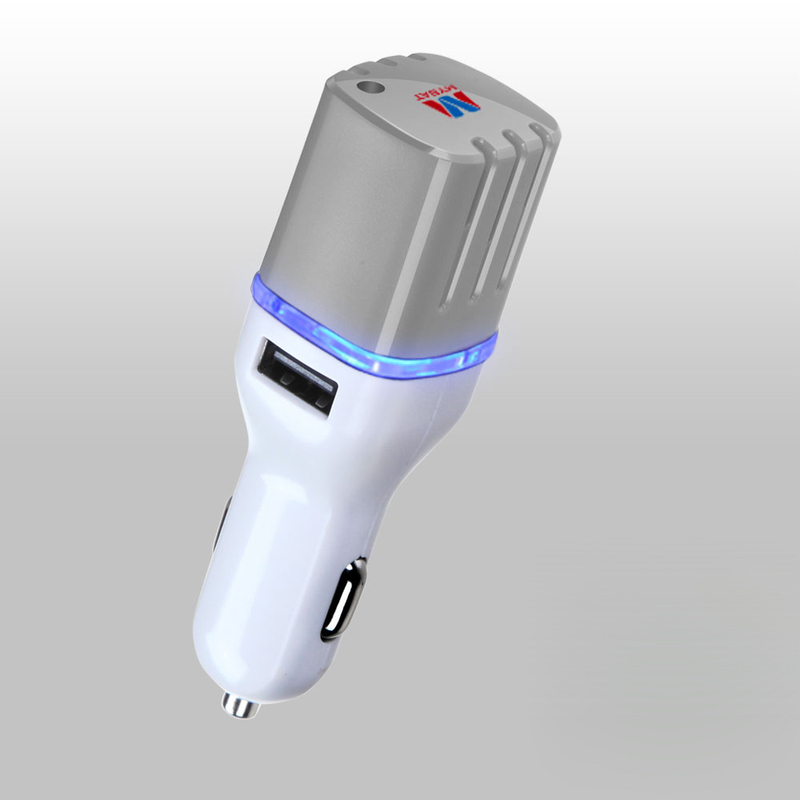 It will recharge with 8 hrs of direct sunlight, and can also be charged via a usb pot. I leave it on my dash all day for free power. This is a very handy gadget especially if you are into camping , hiking or in general getting off the beaten path but still want you music and such. They are making more and more USB powered items so having a solar charger is a no brainier. I even have an essential oil diffuser and a fan that use USB for power. 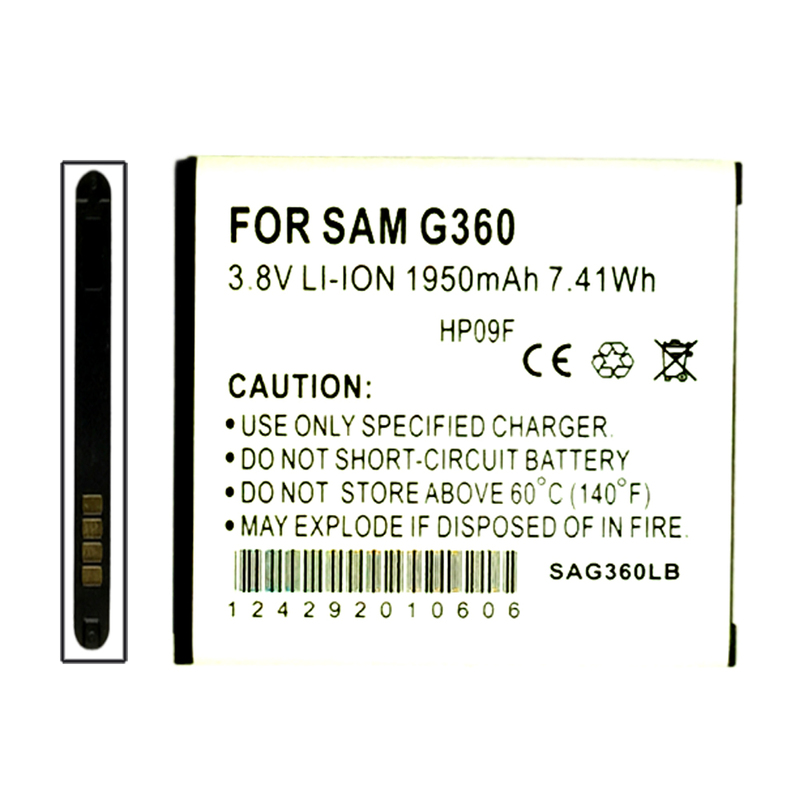 I also consider this a matter of safety so you can always keep a charge on your cell. The unit stays charged as long as it gets sun. This is a must have item for my family.